Since 2007-2008, Sofia University has a foreign language department (in English) for the Medical, Dental and Pharmaceutical School. Studies in Medicine : 6 years. The University has an advantage compared to all other Medical Faculties. The admission of the students is completed in September and the first year starts in February. The applicant has enough time to get prepared for travelling abroad. We submit the complete file to the University and we secure the entrance. We prepare the acceptance letter to be sent to the Bulgarian Embassy in the country of the applicant and the visa is ready on time. 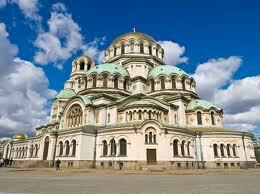 Pleven is a City located in the North-West part of Bulgaria , close to the Capital city of Sofia. 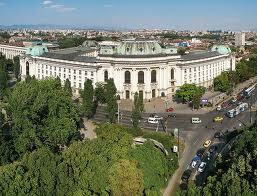 The City Hospital of Pleven founded in 1865 and the Medical University of Pleven was established in 1974. Many foreign students prefer to study Medical University of Pleven, because of the low cost of living and low tuition fees . The University has one of the best centers for robotic-medicine.